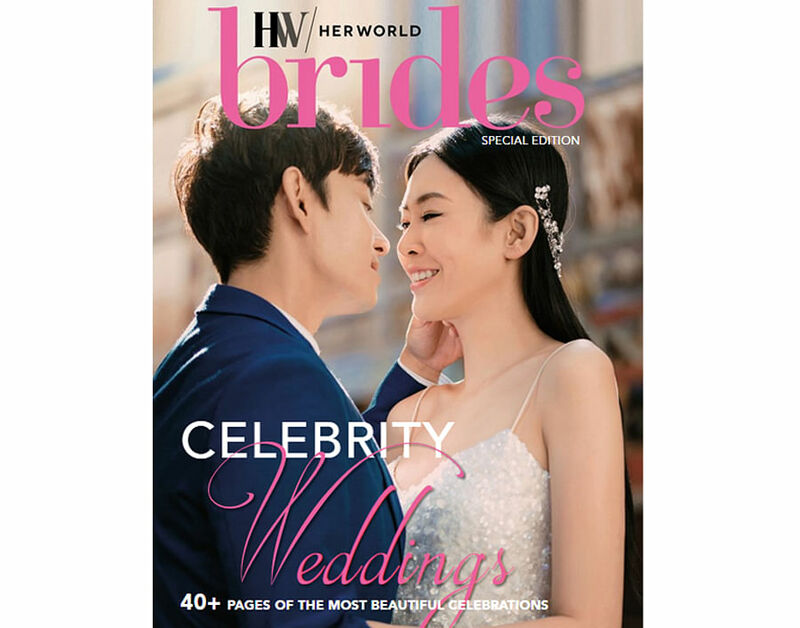 Her World Brides Special: Download our complimentary Celebrity Weddings edition now! Our first special edition issue on Celebrity Weddings is now available for complimentary download! Enjoy gorgeous visuals of real celeb wedding celebrations and get tips on how to have one just as glamorous. Our first-ever Celebrity Weddings edition is out! 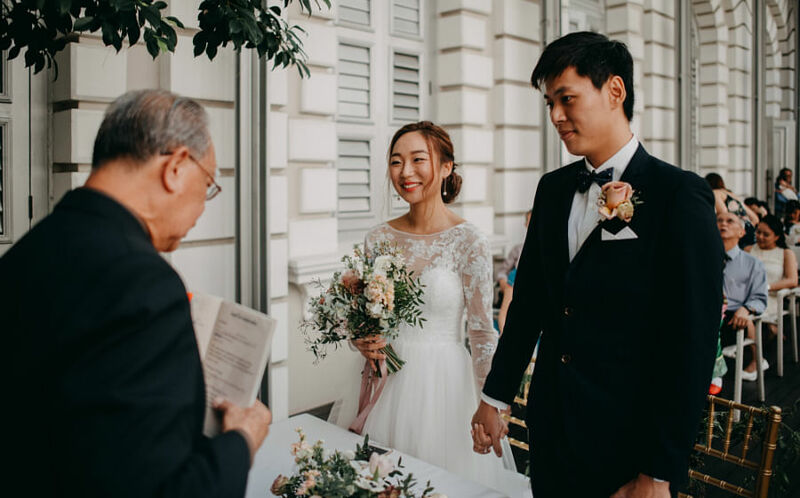 If you've ever wondered how celebrities plan their nuptials, here's our inside scoop, plus how you can create one that's just as glamorous - without a hefty price tag! Inside our e-booklet, you'll find: A checklist for all your wedding planning to-dos, a compilation of gorgeous gowns, romantic decor and picture-perfect moments and inspiring celebrations with ideas on achieving an affordable celeb-style wedding! Download your complimentary guide, HERE.